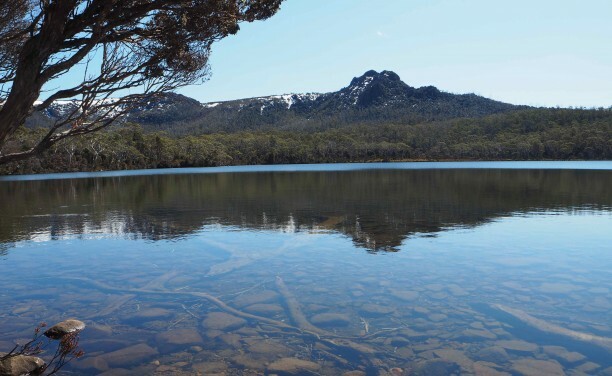 Some of the most celebrated nature walks in Tasmania, Australia and the world! 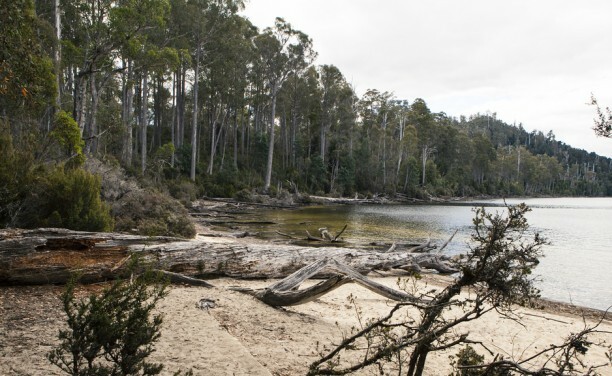 Lace up your boots and wander deep into the fjord-like surrounds of Lake St Clair to explore giant myrtle forests, tread softly on moss-covered understory and breathe in Tasmania’s World Heritage wilderness. Lake St Clair is at the southern end of the world famous Cradle Mountain-Lake St Clair National Park and is surrounded by over 100km of impressive walks, ranging from leisurely strolls to overnight bush walks – including the internationally renowned Overland Track from Cradle Mountain to Lake St Clair. 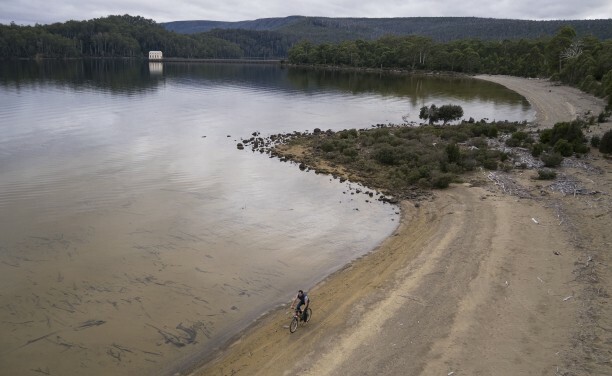 The basin walk offers a series of routes through the Pumphouse Point bushland to the Derwent Basin – the genesis of the Derwent River. Take your time to explore the area and keep your camera handy. At the Pumphouse Point front gate is a small car park and turning circle. 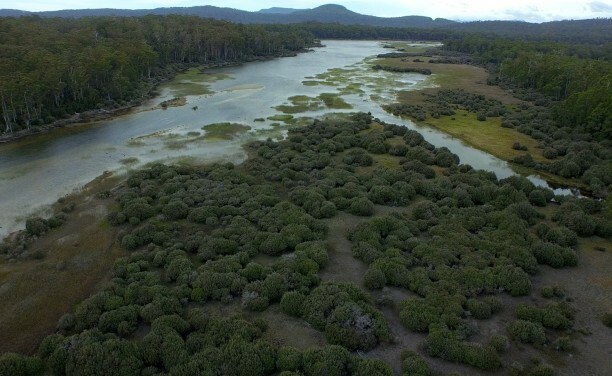 From this location, a track weaves through the bushland towards the St Clair Lagoon and Derwent Basin, offering visiting fishermen access to their favourite fishing spot. From the base of the Flume at Pumphouse Point, head west along the shoreline to Frankland Beaches. The trail offers a different photographic perspective of the Pumphouse and the lake. These beaches are also popular for picnics. 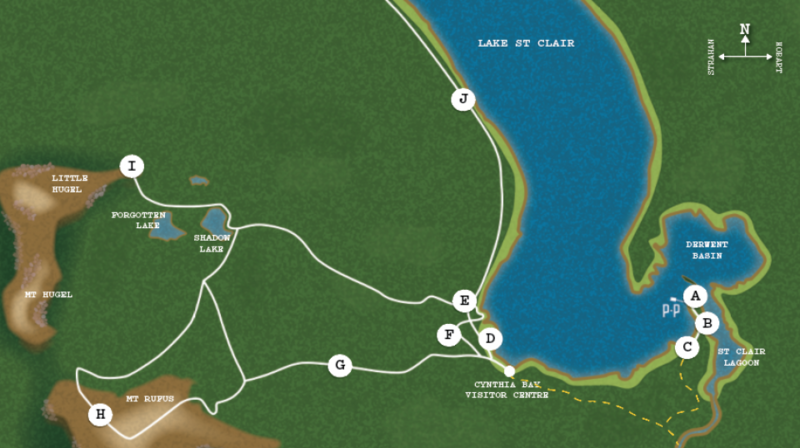 This is a short, easy walk, which will take you about 45 minutes return. The track follows an old road that was constructed to allow for limited logging after bushfires in the area in the 1960s. It culminates at Watersmeet, where the Hugel and Cuvier Rivers meet. 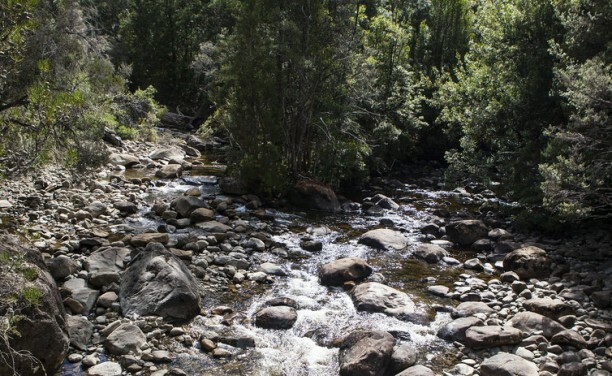 An extension of the Watersmeet Trail, this track follows the Cuvier River to its mouth at the lake. The track then curves around the edge of the lake where platypus are sometimes seen playing, in early morning or late afternoon. There is also an impressive view across the lake back to Pumphouse Point. 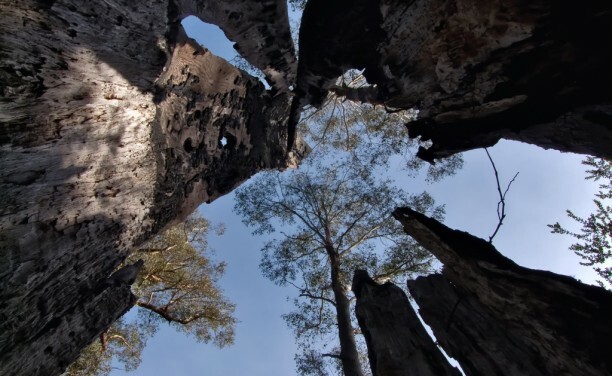 This Aboriginal cultural heritage walk uses creative interpretation panels to introduce the Larmairremener, the indigenous people of this region. 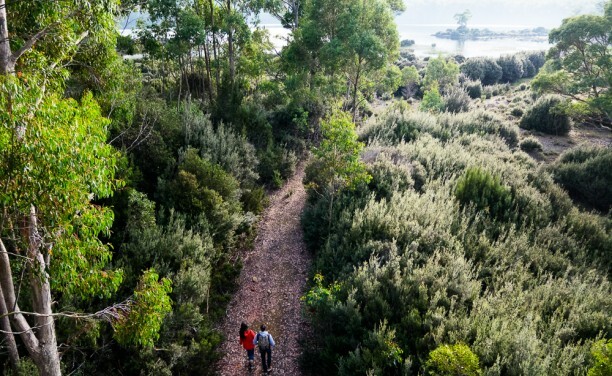 The walk contains a wide variety of vegetation, including banksias, buttongrass, tea-tree thickets, Tasmanian waratahs, rainforest ferns, and towering eucalypt stags. 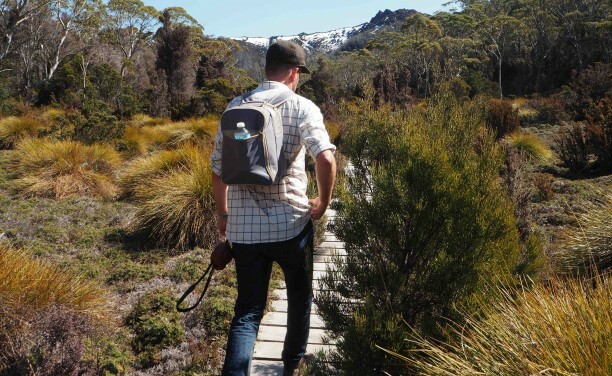 Regarded as one of Tasmania’s premier day-walks, this circuit will take you through rainforest, sub-alpine moorland and highland eucalypt forest on the journey Shadow Lake. Clear weather allows for incredible views of Mt Hugel. 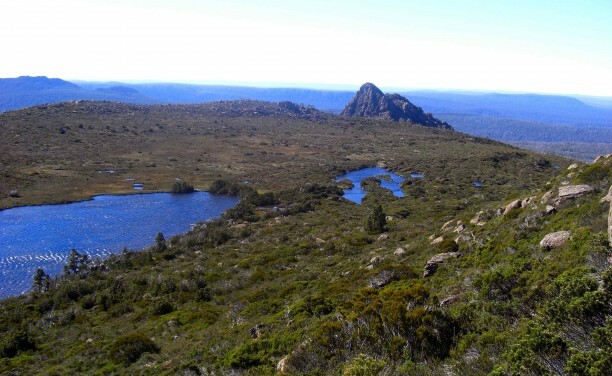 The first section of this walk follows the Shadow Lake Circuit, but then splits towards Little Hugel once it reaches Shadow Lake. An intermediate walk with some challenging boulder hopping involved, it offers exceptional views across the lake back to Pumphouse Point. Recommended as a one-way walk, with the enjoyable 20min ferry ride for the return/drop-off journey. 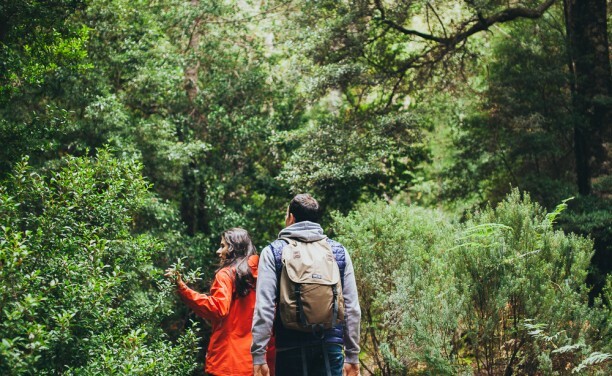 The walk traverses cool temperate rainforest, rich in many species of plant that are either unique to Tasmania, or have their closest relatives in New Zealand and Chile – the descendants of a Gondwanan flora.